Being the subject of today’s discussion HTML links and HTML tables. 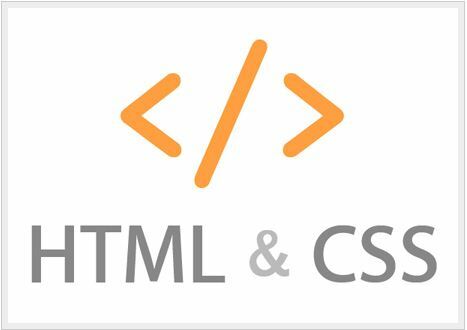 We will discuss the link HTM first, then we will discuss HTML table. 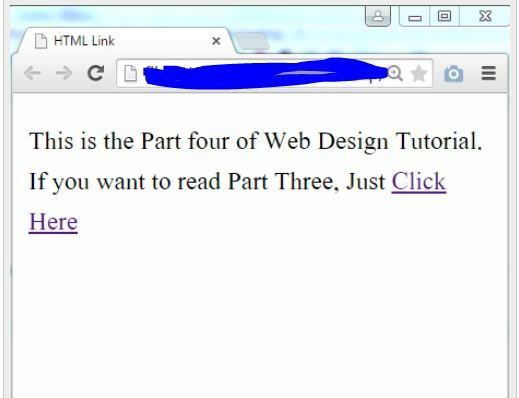 HTML tables can be a little difficult for beginners. Practice ii and it will the easier. Now we will discuss HTML link. When we presented the data, we usually use table. In addition, the use of different types of data to represent the table. Similarly, we present data to any kind of website use HTML tables. HTML table a bit more complicated. For starters can be difficult to understand at first. The tutorial will be easier read carefully. 1. We first <table> … </ table> tag used in the border. For example, we’ve set the table’s border. So we have the border 1. If you are using two border kodatuku run. Then it will become clear. If you are not using the border bardarabihina table will be displayed in the browser. 3. Row row to set the table for the <tr> … </ tr> has been used. 4. 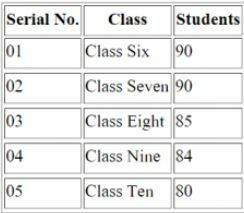 In order to determine the table cell <td> … </ td> has been used. Hope, you will be helped by this post. For more information, stay with us & give your opinions. For Contact Us or Email: tipusultan01611@gmail.com.